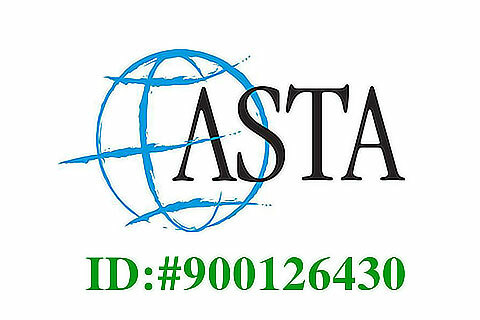 All hotels listed on guilinholiday.com are hand-picked by our tour operators. On July 8, my collegues and I made a hotel inspection to GLY Royal Palace. 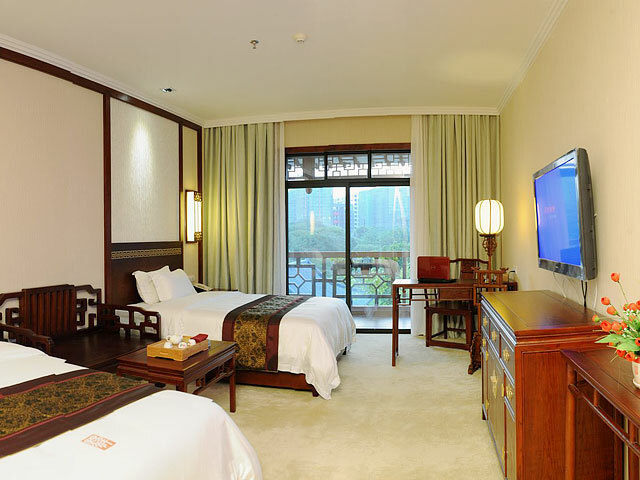 Opened in 2011, the GLY Royal Palace is a garden-style boutique hotel which would provide a very pleasant stay in Guilin. Within the Guilin Botanical Garden, it is set in the serene and stunningly natural surroundings. The whole hotel, covering an area of 120,000 square meters, is built in imitation of a royal garden of Tang Dynasty. For travelers, it serve as an oasis of quiet away from the hustle and bustle of city center. The GLY Royal Palace is well provided with pleasant settings, both inside and outside. 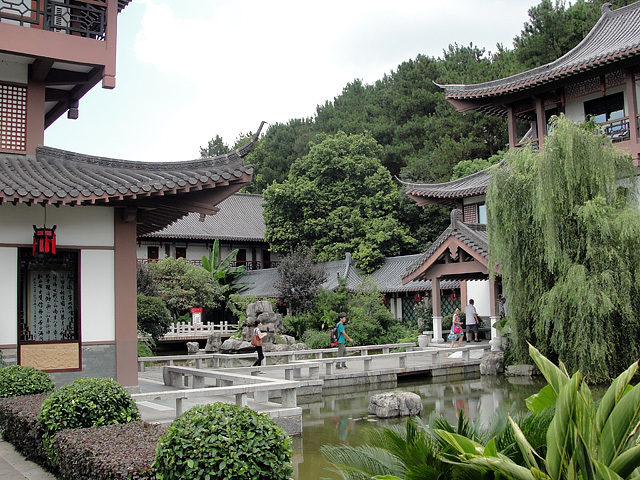 The pseudo-classic buildings, pools, bridges, rockeries and nicely planted trees make it a beautiful chinese style garden. 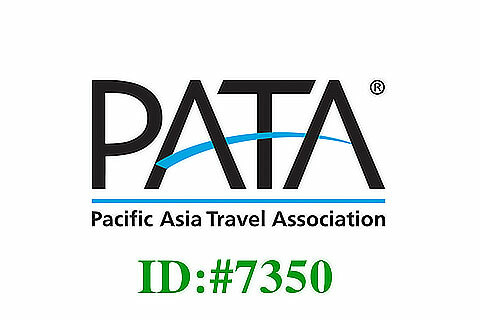 In total, there are 48 well-appointed guestrooms and 3 independent quadrangle dwellings. All rooms on the first floor have private yards, and the others all come with a separate viewing balconies. 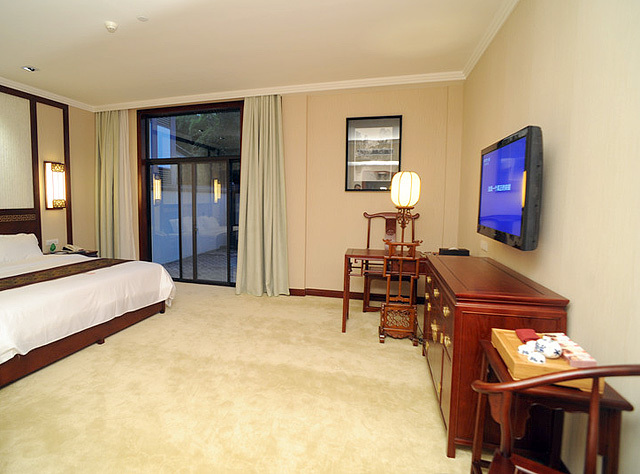 The luxury Guilin hotel has everything guests need for a comfortable stay. The hotel facilities include function room, tea house, poolside café, outdoor swimming pool, and much more. 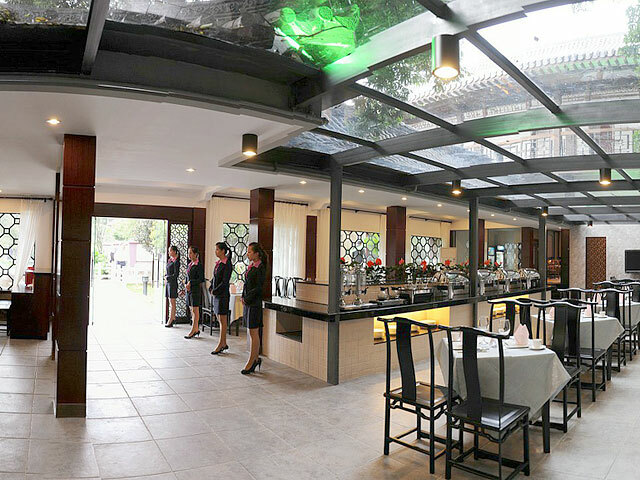 For dining, guests can go to the sun restaurant that serves some quality chinese and western food. At leisure, it's very nice to sip a cup of tea in the private yard or balcony. And, be sure to see the Chinese zither performance at the hotel's Tea House. Also, guests can easily take a morning walk in the botanical garden, and glimpse into the locals' life - practicing tai chi, playing music and dancing.